Oh man! 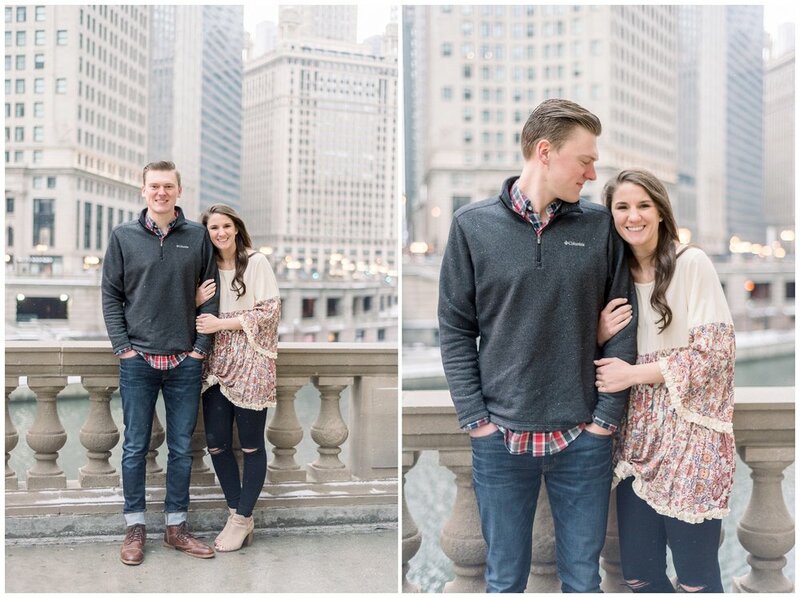 All I can say to start is that Fay and Jacob are absolute rock stars. 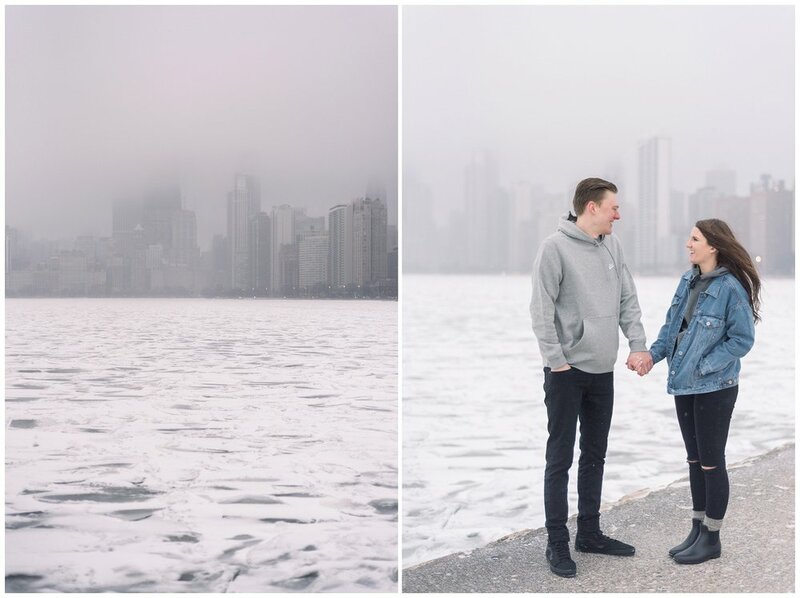 They braved the INSANELY cold weather for their engagement session. By the end of the session, it was sleeting, and the wind was blowing so hard I thought we were all going to get frost bite. But we didn’t! We made it through - and it was all worth it because the photos in Chicago are always some of my favorites. I met Fay in August, when she won my raffle prize at Bride Vs. Bride. And I am so glad that we were available to photograph their wedding day! 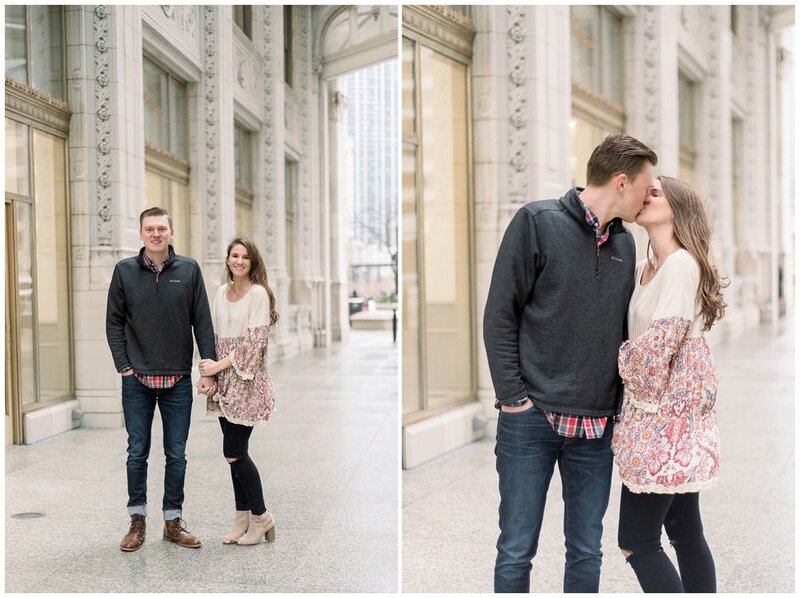 I absolutely LOVED taking their engagement photos, they are so much fun and should probably give up their day jobs to become models, I mean seriously! 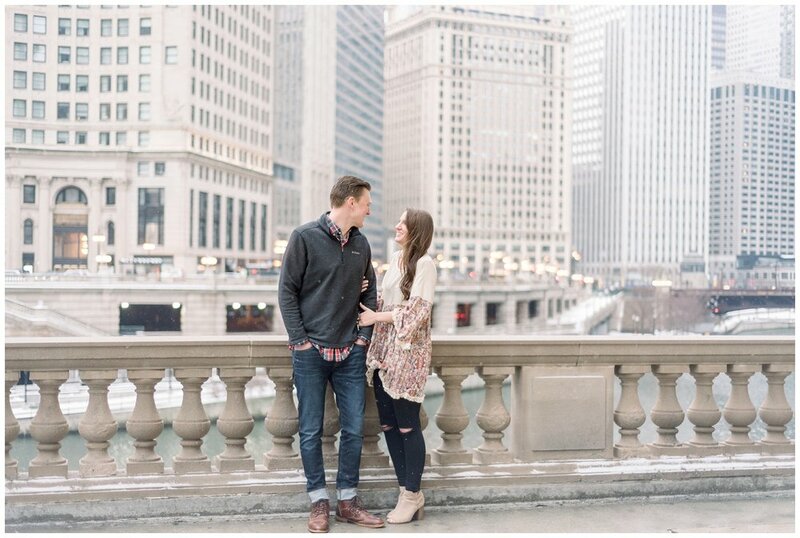 September is going to be here before we know it and I cannot wait to capture their day! !